Are you looking for delicious breakfast food? Do you want to impress the guests at your wedding with home-cooked catering? 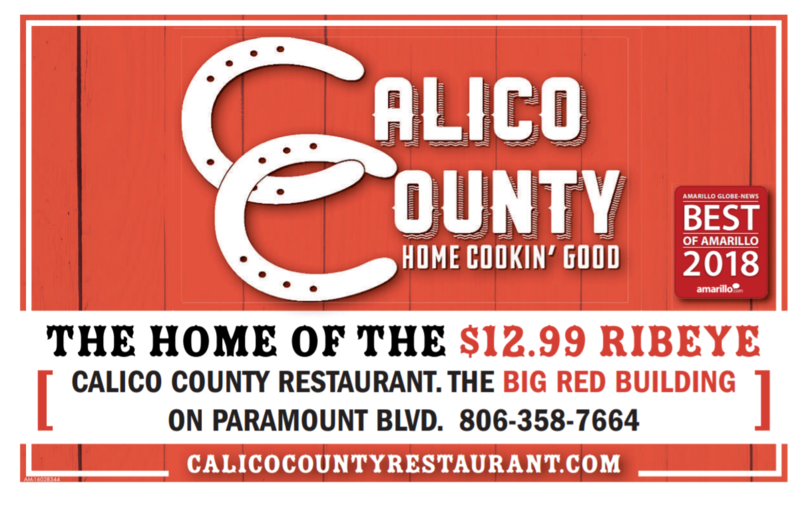 If you've been searching for home-cooked breakfast, lunch or dinner, stop by Calico County Restaurant in Amarillo, TX. We've been whipping up delicious home-cooked meals since 1984. 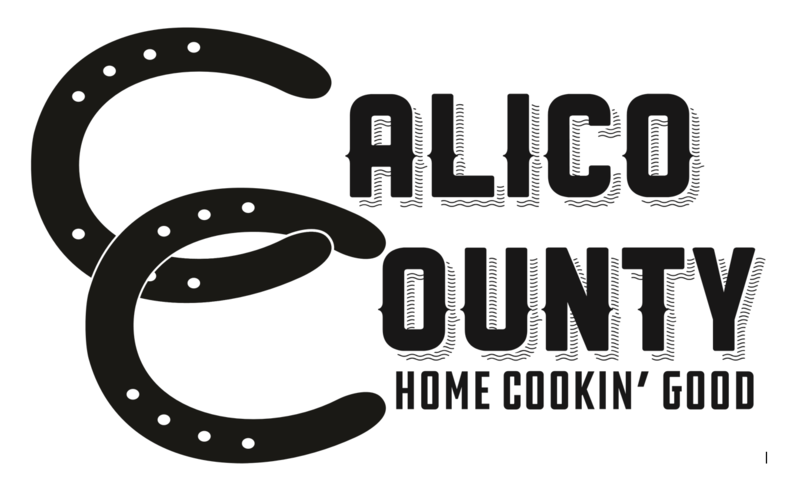 Whether you want cinnamon rolls for breakfast or chicken-fried steak for dinner, you won't regret eating at Calico County Restaurant. Visit our homestyle restaurant when you want to tantalize your taste buds with delicious home cooking. You can also call 806-358-7664 with any questions about our catering services. Sandwiches: We've got everything from Chicken Fried Steak to Grilled Cheese to an Open Faced Roast Beef Sandwich! Burgers: Half-pound, 100% fresh ground beef. Cooked medium, choice of french fries, onion rings, or cole slaw. Salads: Our salads range from the classic caesar salad, garden salad to our famous Calico Pig salad and more! We provide complimentary cinnamon or dinner rolls while you wait for your order. We also have a children's menu for kids who are 12 and under. Visit Calico County Restaurant in Amarillo, TX for breakfast, lunch or dinner. Do you really want to serve the same tasteless food you find at other events? Calico County Restaurant in Amarillo, TX offers a full catering menu that features a variety of tasty dishes. We've catered graduation parties, birthday parties, corporate events and weddings. Start creating your catering menu with Calico County Restaurant as soon as possible. You can also visit our homestyle restaurant for breakfast, lunch or dinner.